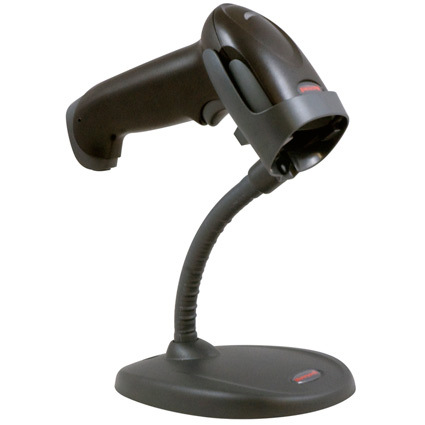 Cash Register Warehouse has hand picked three barcode scanners for MindBody which are used in different ways. Reads all bar codes, whether for retail purchases or key tag check-ins. Scans inventory price tag labels, and transmits the counts for each item directly to your MINDBODY system. 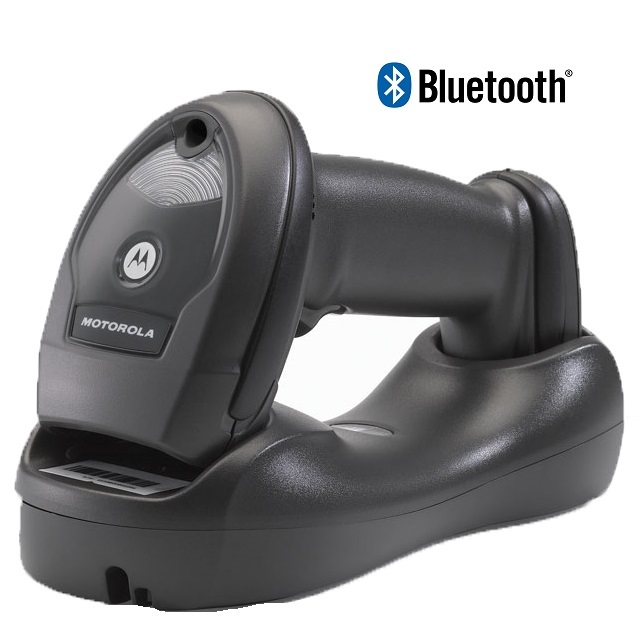 Wirelessly reads barcodes for retail purchases and key tag check-ins, and connects to Apple and Android tablets via Bluetooth connection.